The big picture: With the advancement of AI comes the threat of machines taking what were traditionally considered safe jobs. But it seems there are some areas where non-human workers still can't compete with a person. Nordnet, a Swedish online bank, has let go of AI employee Amelia because of its underwhelming performance. Nordnet signed a deal with US tech firm IPsoft last year that would see Amelia help speed up customer onboarding and later work in the customer service department. But it appears that the artificial intelligence, which has a distinct 'Detroit: Become Human' vibe, didn’t excel at either task. Nordnet CEO Peter Dahlgren told Swedish publication Dagens Industri that the company will now be moving its AI focus to other areas. "We have tried it [Amelia] towards customers, and the response is ok but not overwhelming, so we are choosing to prioritize other things within our AI focus in the short run," he said. IPsoft describes Amelia as a “digital colleague” on its website. The AI is currently being used by 50 companies from the worlds of finance, healthcare, education, and tech. “She observes, learns, and remembers anything you ask. 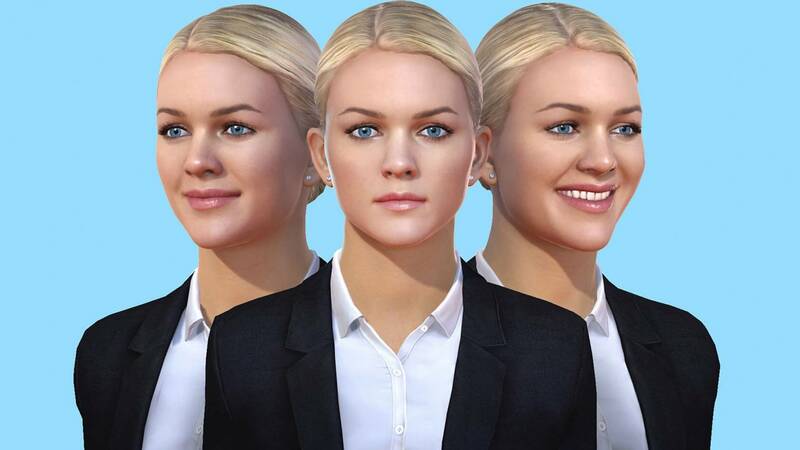 She can read emotions and context during conversations with colleagues and customers, on any communications channel. She can do the repetitive work of thousands while helping to improve the creativity and productivity of her human colleagues,” explains the company. As noted by Business Insider, Amelia might not have been the right fit for Nordnet, but another Swedish bank, SEB, has been putting her to good use. The firm won an AI industry award for the improvements to its operations that were made possible by Amelia. Following news last week that Google could be getting ready to incorporate its Duplex voice technology into call centers, it appears that IPsoft also envisions a future where this will happen. “With platforms like Amelia, large-scale contact centers will one day be a thing of the past,” it writes, which sounds like bad news for both workers and customers.